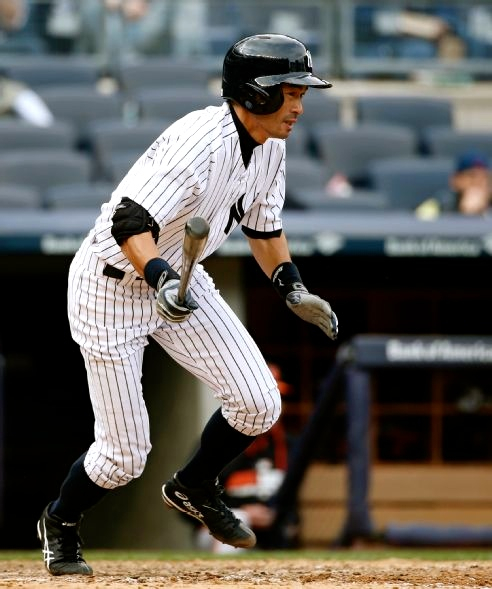 Game 8: 0-for-1 in 14-5 Loss vs. Baltimore | Super Ichiro Crazy! Notes: Played center as a ninth-inning defensive substitution, batted third… Grounded to second (above). Next: Game 9 vs. Baltimore, 7:05 Wednesday.